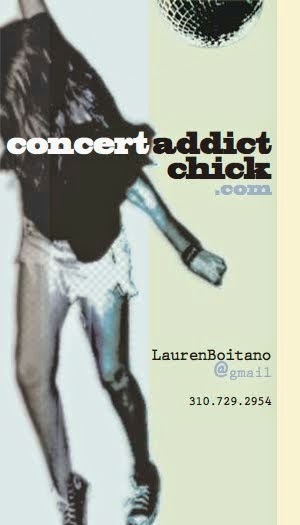 CONCERT ADDICT CHICK: LOLLAPALOOZA TOMORROW!!! 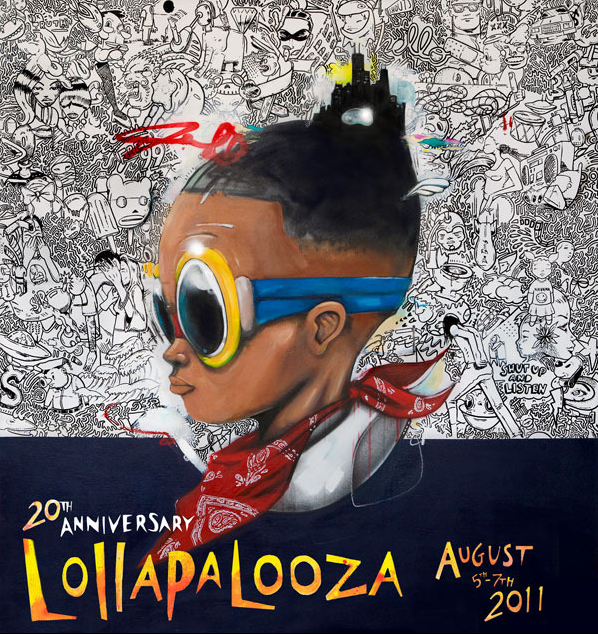 I am finally IN CHICAGO & SO READY for my 1ST LOLLAPALOOZA EVER starting tomorrow at noon! Who will I be seeing tomorrow? Oh, you know, just The Naked & Famous, Delta Spirit, Foster The People, The Kills, A Perfect Circle, Afrojack, Muse, Girl Talk, Ratatat & MAYBE a lil bit of Coldplay...IF I can stage hop as well as I hope I can. We will see! I'm SO excited!!! Stay tuned for a a full recap next week! Lollapalooza 2011 from Lollapalooza on Vimeo.